High tech companies keep trying to push their products onto the trail either in your backpack or on your wrist. Mapping apps for smart phones and ipads. Solar powered recharging stations so you can recharge your ipad and smart phone. But many hikers, backpackers and trail runners continue to eschew the idea of letting technology get between them and the trail. 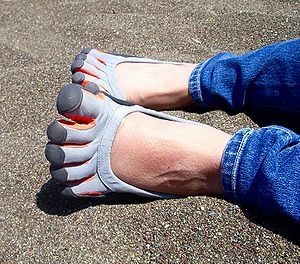 But this spring the newest high tech product for hikers will actually come between you and the trail – as long as you are wearing socks. Really smart socks. This spring a new high-tech sock will be available to runners and hikers that will record and project an image of exactly how your feet are striking the ground. Are you a heel striker, forefoot striker or mid-foot striker? Do you put all your pressure under your great toe but no pressure under your smallest toe? 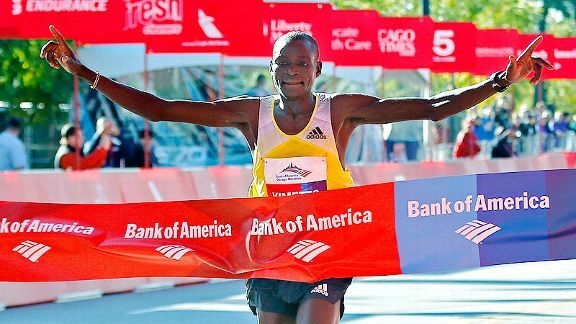 Understanding how the foot strikes the ground can be an important distinction especially for runners since many researchers suggest that mid-foot and forefoot strikers are less prone to injuries than heel strikers. (Walkers and hikers are normally heel strikers). The socks can also detect if the wearer’s gait has changed during a hike or run. Called Sensoria, these socks will also record distance traveled, cadence (number of foot strikes per minute), number of steps taken, calories burned, as well as other metrics. A number of existing products can also tell you similar information, such as the Nike+Sportswatch. But no other device on the market geared for the athletic consumer can generate data and images of the pressure generated under your feet. 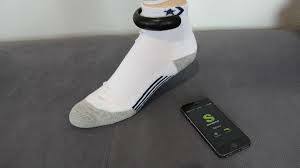 The Sensoria sock made of a washable, synthetic wicking fabric will be available this spring from Heapsylon LLC, a Redmond, WA based technology company, Ceo Davide Vigiano said in a telephone interview. 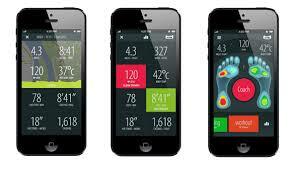 The company also manufactures a shirt and sports bra that use a sensor to record heart rate. The sock incorporates three sensors, one each under the heel, near the big toe and near the small toe, which are less than 1 mm thick. To activate the sensors, the hiker or runner attaches an anklet to the sock via snaps. The battery powered anklet contains an accelerometer and other technology which allow it to capture data from the sensors in the sock. The user can then see the data as it is being collected on his or her smart phone or even Google glasses, with pressure reflected as either green, the lowest reading, or yellow or red, a high reading. Or the user could download the data from the anklet via Blue Tooth technology or using a USB connection, after the hike to see a video strip of their foot strike history and other data, like distance traveled. Harvard evolutionary biologist Daniel Lieberman Ph.D, who has authored many studies on barefoot running and is the author of The Story of the Human Body (2013 Pantheon) is collaborating on the mobile application, according to Mr. Vigiano. 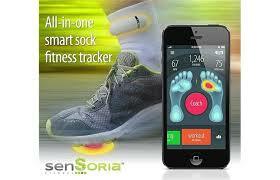 The sock sensors do not have a GPS but can be paired with existing GPS units, Vigiano said. These smart socks are ideal for trail or road runners who not only want to know how far and fast they have traveled but also want to modify their gait, be notified if they have started suddenly pronating or supinating and want to try and minimize injury. Moreover, the sock could give a before and after look at exactly how an arch support or foot orthotic changes the pressure under the foot. To be or not to be Barefoot. Is that the Question? 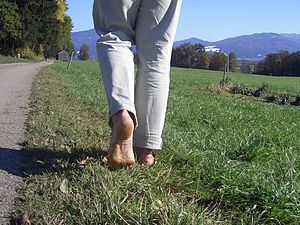 Barefoot running and barefoot hiking have been discussed continuously since at least May 2009 when Chris McDougall’s book Born to Run was published and fueled nationwide interest in running very long distances barefooted, or, at least with only a flexible piece of rubber under one’s foot and nothing more. McDougall chronicled the ultra long distance runs of the Tarahumara Indian tribe of Mexico who’s members, men, women and children routinely logged long distance runs in a type of sandal. And barefoot running received a further boost in 2010 when Harvard Evolutionary Biology professor Daniel Lieberman published an article in the respected science journal Nature about foot strike patterns in habitually barefoot runners compared to shod runners. In fact, Dr. Lieberman’s work was cited in McDougall’s book. And since that time ‘barefoot’ has been a hundred million dollar word. 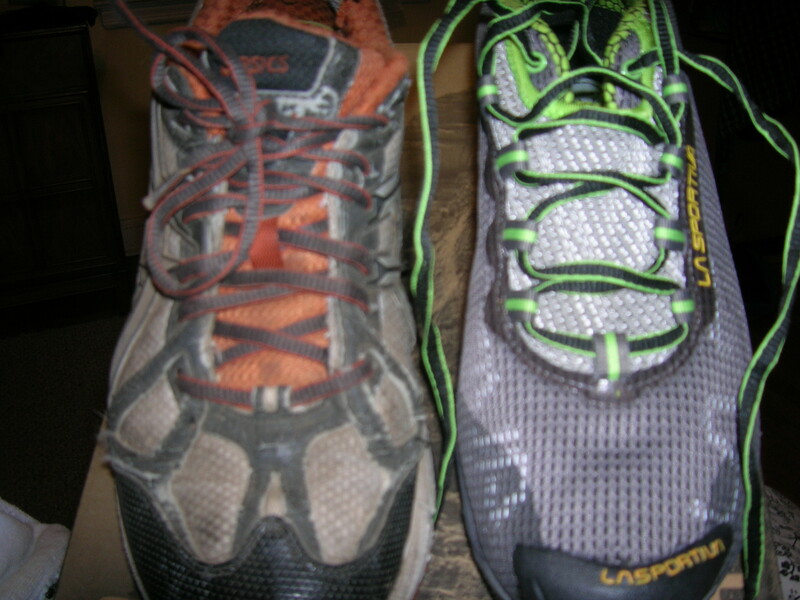 Every major shoe manufacturer and many less well known have marketed ‘barefoot’ running shoes, admittedly an oxymoron, Dr. Lieberman has noted. The shoe sole manufacturer Vibram introduced the iconic Vibram Five Fingers a cross between a glove and a rubber soled moccasin. New Balance and others heavily marketed ‘minimalist’ shoes invoking themes suggestive of running barefoot. And bloggers and newly minted experts cropped up overnight inveighing the virtues of the barefoot gospel. If it was good enough for Austrolapithicus, it must be good enough for us, was a general sentiment. 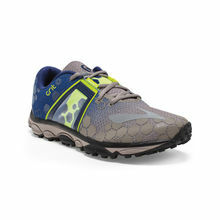 Indeed, the modern running shoe as we know it only dates back to the 1970s (of the common era). And even according to anthropologists who date shoe wearing among Homo Sapiens as far back as 40,000 or so years (Trinkhaus and Shang, “Anatomical evidence for the antiquity of human footwear”, Journal of Archealogical Science 2008), ancient man’s shoes surely did not include motion controlling ethyl vinyl acetate heel cushions and a thermal polyurethane reinforced arch support. And so authors Tam, et. al of the Department of Human Biology at the University of Cape Town rightly questioned many of the commonly accepted notions about barefooted running in their October 2013 article, “Barefoot running, an evaluation of current hypothesis, future research and clinical applications”, in the British Journal of Sports Medicine published first on-line. Tam, et. 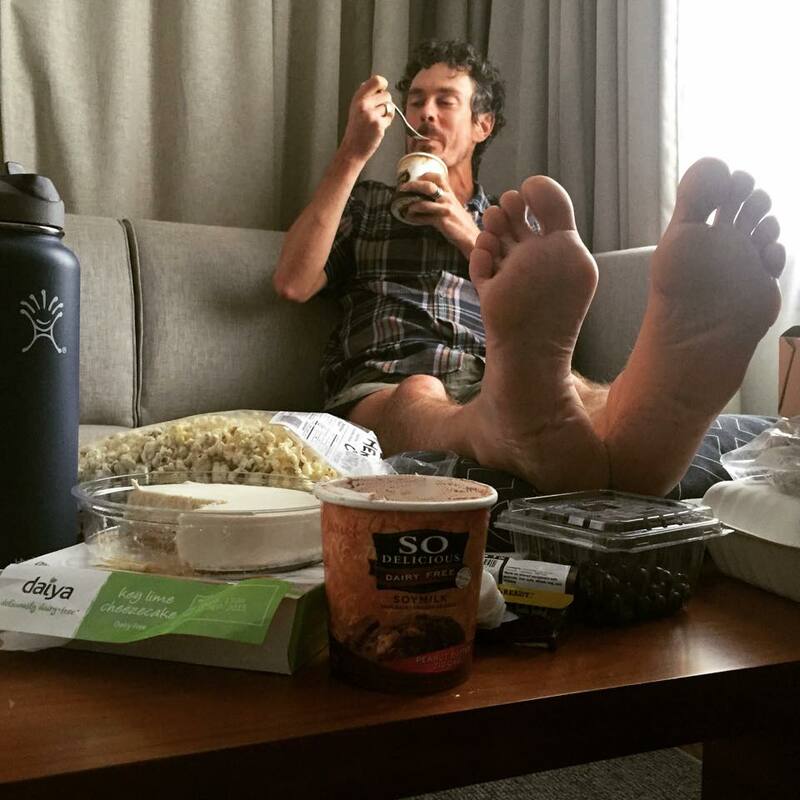 al thoroughly review much of what is known about barefoot running, making their article an important one for someone new to the discussion about this ongoing phenomenon. Their central question remains, however, Does running barefooted reduce the rate of injuries? And toward that end they quote Daniel Lieberman from his most recently published analysis on the topic. 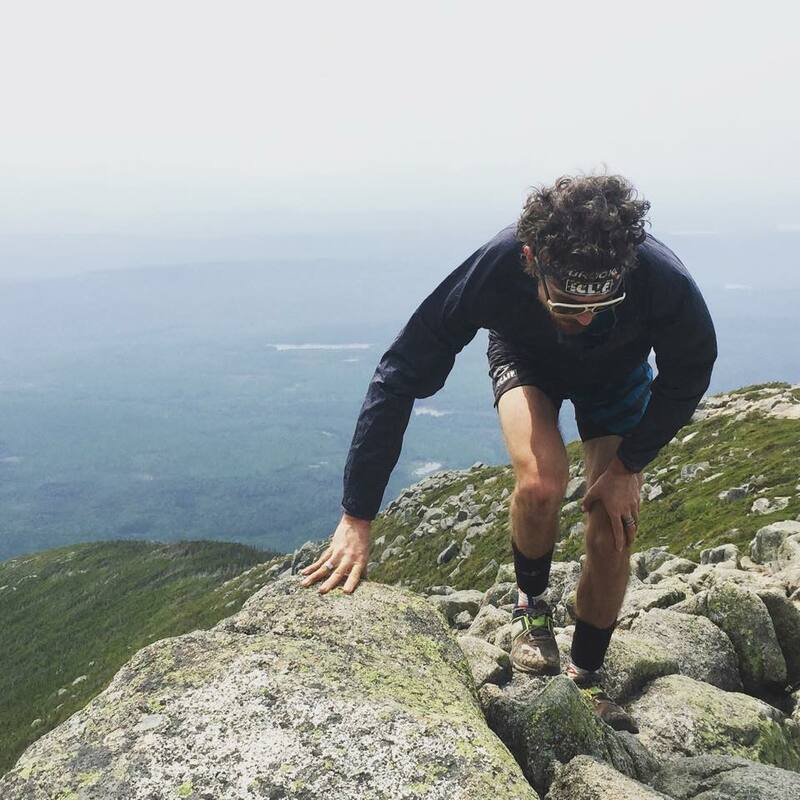 “How one runs is probably more important than what is on one’s feet, but what is on one’s feet may affect how one runs”, Lieberman writes near the beginning of a 2012 article. It seems than that many questions about barefoot running remain outstanding. But some truths have been established. 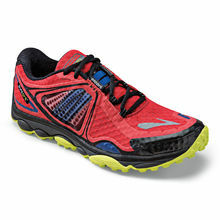 Lighter weight shoes do reduce the oxygen need of the runner with a one percent decreased need for every 100 gm decreased weight of the shoes. A mid foot or forefoot strike avoids the high pressure impacts of a heel strike. And shorter strides with a higher frequency cadence do seem to be correlated with a reduction in injuries. 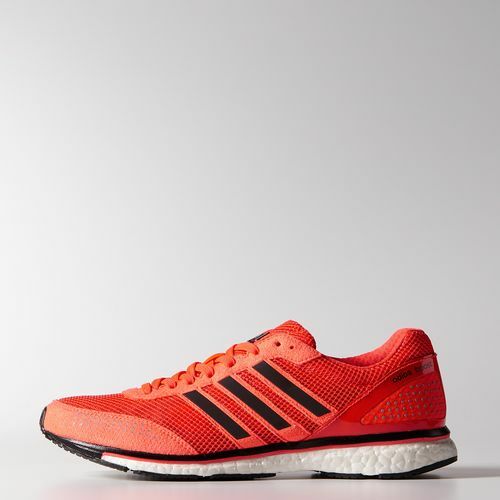 So while one is vacillating about what shoes to buy, in the meanwhile run like a hunter gatherer may (or may not) have run: shorten your stride, land on the middle or front of your foot and increase the number of steps you take per minute. Unless of course you develop pain in your foot, leg, hip, back or elsewhere. In that case, go back to whatever you were doing before! The Power of New Shoes? Of course new shoes can make your feet feel better. But can they really help your soul? I ran a trail yesterday I have run many times before. I did not see the Great Blue Heron I once saw there feeding not 15 feet away. Nor did I see the Northern Oriole building its dangling hollowed ball shaped nest I’ve seen before nor the spring irises lining the trail here and there. Yet I felt newly exhilarated despite the sameness of the scenery. What was different? Not much. Just my shoes. 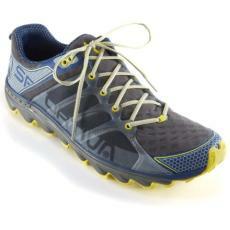 New shoes I had researched and pondered, read reviews about and weighed pros and cons before arriving at my decision. 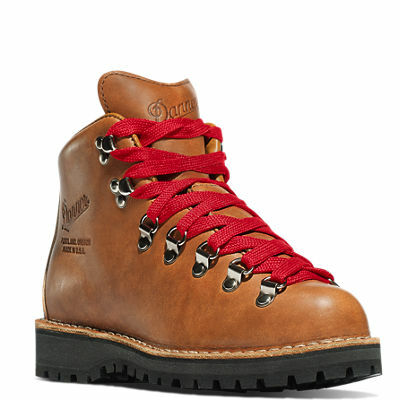 I looked for them in stores and ultimately ordered on the web. Even guessed right on the European size. I am loyal to my shoes. Not the brand specifically but actually to the shoes. I do not part ways with them easily. I wear them until they are frayed. 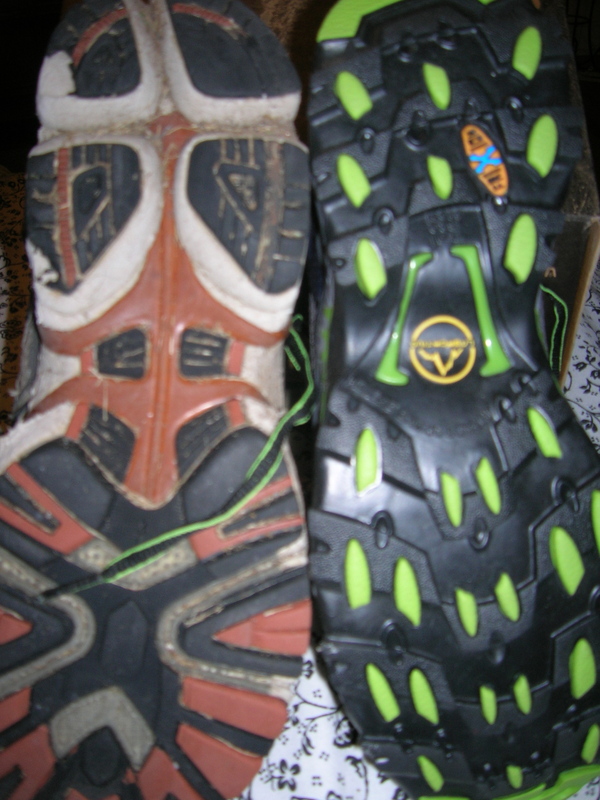 Until chunks of rubber are missing from the sole. Until I am pretty sure the mid sole layer has lost its cushioning. Yet, I have seen pictures of the poorest of the poor running around or carrying water in tattered shoes, or no shoes and I know even at their worst my old shoes are quite adequate. 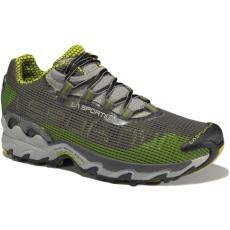 And so I relinquish them reluctantly and don new shoes undeservedly. But I am attached to old shoes for quite another reason too. We have traveled together for so long. The rubber rand covering the front of the shoes is peeling. The lining around the heel has worn completely away after thousands and thousands of steps on streets and sidewalks and grassy fields and trails criss crossing county and state parks, as my shoes and I have hiked our way together across rocks in a fast flowing brook or run across a wooden bridge while looking upstream at riffles of frothy white water. They were with me when I ran a trail race and badly sprained my ankle and they were with me the following year when I redeemed myself on the same course. I look at the worn sole but don’t see shoes worn out. Rather I see miles walked, hiked, run. 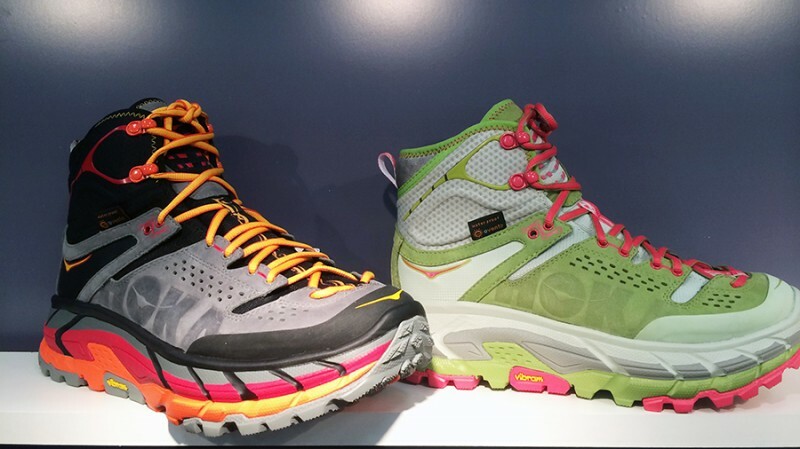 Yet the trail does seem more fresh and alive and spirited with my new shoes, a feeling which I attribute to more than better cushioning and less fraying. 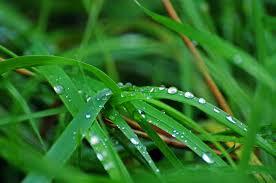 I am inspired by the possibilities of the new, real or imagined. The shiny sole of my new shoes with their special features to provide traction on uneven terrain beckons the deep forest trail. 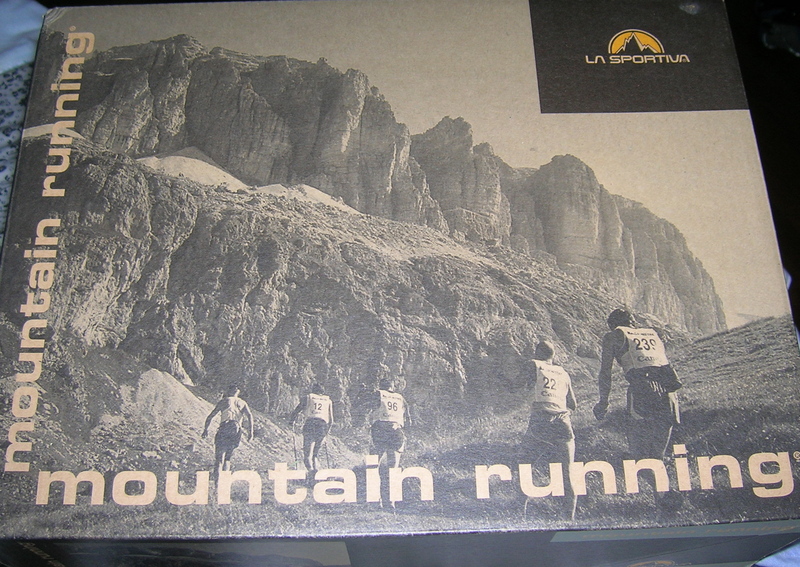 And I will even take inspiration from the picture on the shoe box, of men I know not, running toward towering mountains I know not where in a place I will likely never be.